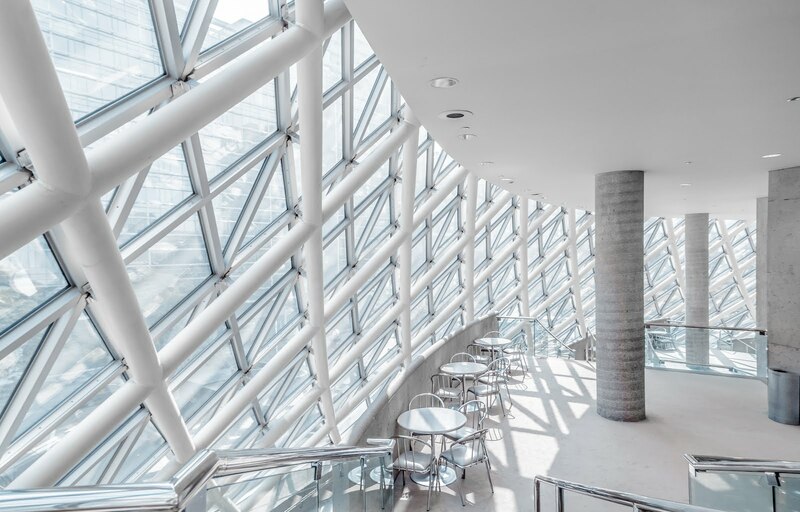 In modern conditions, the use of glass in the interior is very wide: furniture made of glass, various glass designs, accessories and decorative elements. There is one more option of using glass in the interior – you can use it for the fireplace screens. The glass screen for a fireplace is practical and comfortable, and it is also an attractive accessory. Today, when fireplaces are increasingly used in ordinary urban apartments and private homes, glass fireplaces are especially relevant. The glass screen for the fireplace is primarily reliable protection of the surrounding space from sparks and various combustion products. At the same time, the glass screen for the fireplace is completely transparent, and it means that it will not prevent the beauty of the living fire at all. A fireplace area is a great place for family meetings in cozy, quiet evenings. And, of course, this area should always be clean and safe. Just to ensure the cleanliness and safety of the area near the fireplace, glass screens are a great solution. Screens can be equipped with a special locking system that will not allow children or pets to accidentally open the screen. 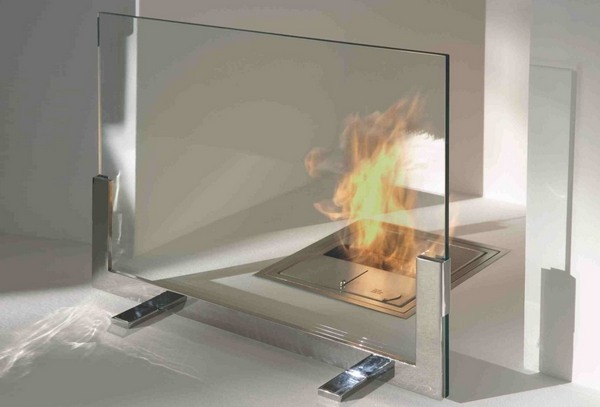 The glass screens for the fireplace are made from a special durable glass, resistant to high temperatures. Such a glass will be able to protect the room from possible ignition, but at the same time, it will be good to pass the heat of the fire. 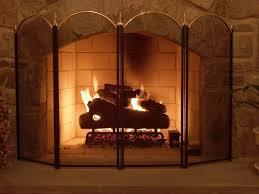 Therefore, you should not be afraid that due to the glass screen the fireplace will not heat the room effectively. The glass screen for the fireplace often performs a decorative role in the interior, and therefore the design of glass screens is given a lot of attention. Different forms of glass screens are used, different ways of their design. In addition to the transparent glass Giovani Glass can manufacture a fireplace screen in matted glass, toned glass, glass decorated with sandblasting patterns. Modern technology allows you to create shaped glass screens for fireplaces if necessary, which means that even the most unusual models of fireplaces can find a suitable screen.